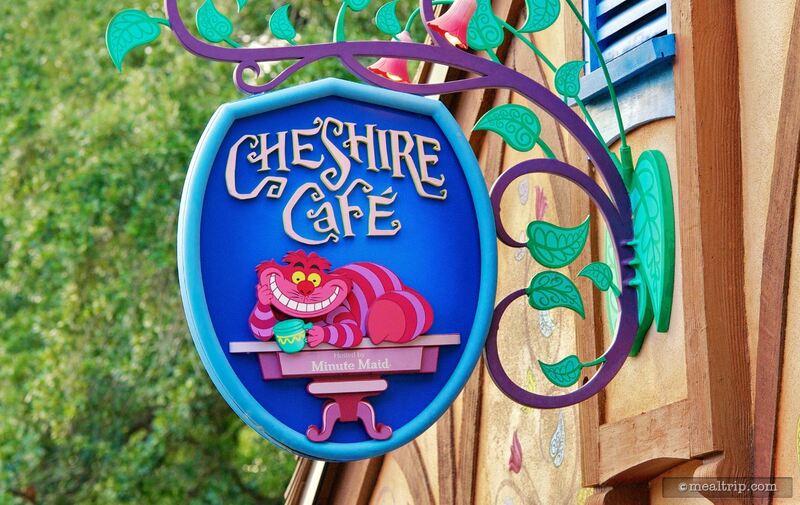 Hosted by Minute Maid, the Cheshire Cafe is a quick beverage stop located on a path from Main Street’s Cinderella Castle hub leading to Fantasyland. This outdoor-only location offers many types of beverages from Minute Maid juice drinks, slushes, coffee and tea. 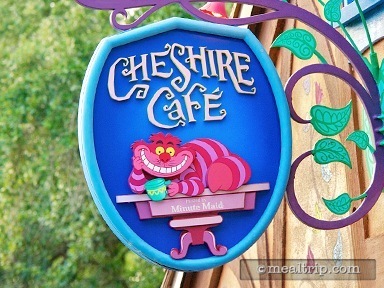 Select snack offings include cereals with milk, whole fruit, muffins and specialty cupcakes.